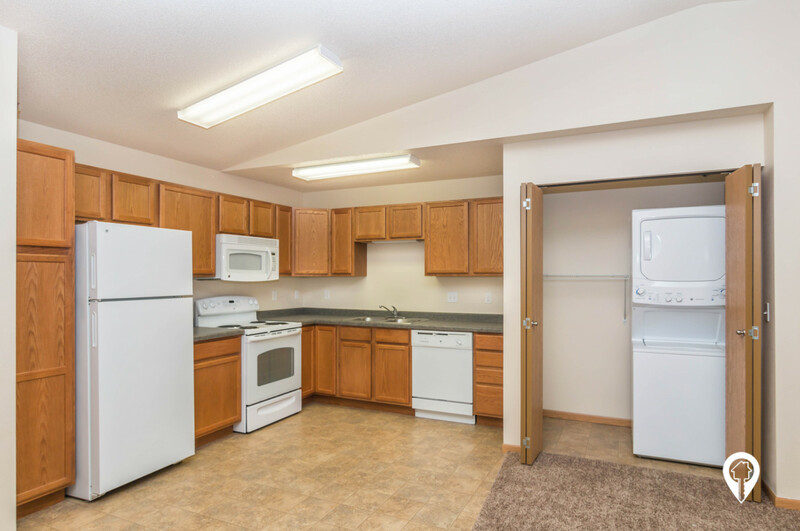 $785 - $985 / mo. 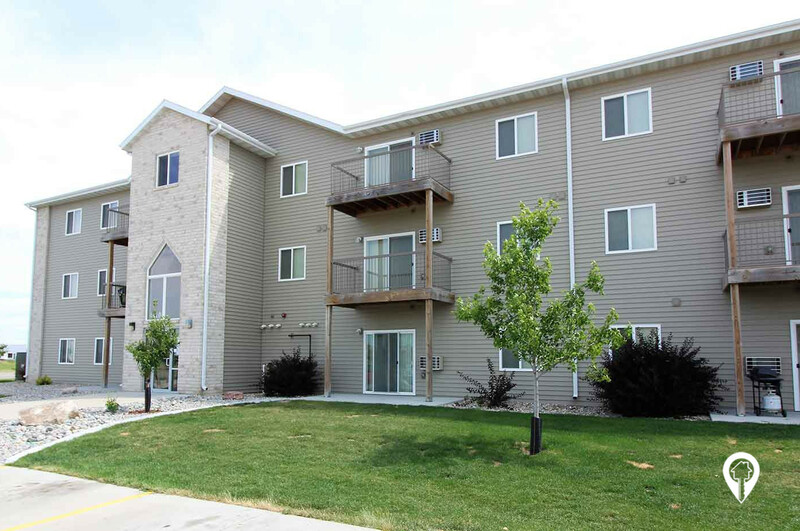 659 - 1308 sq. 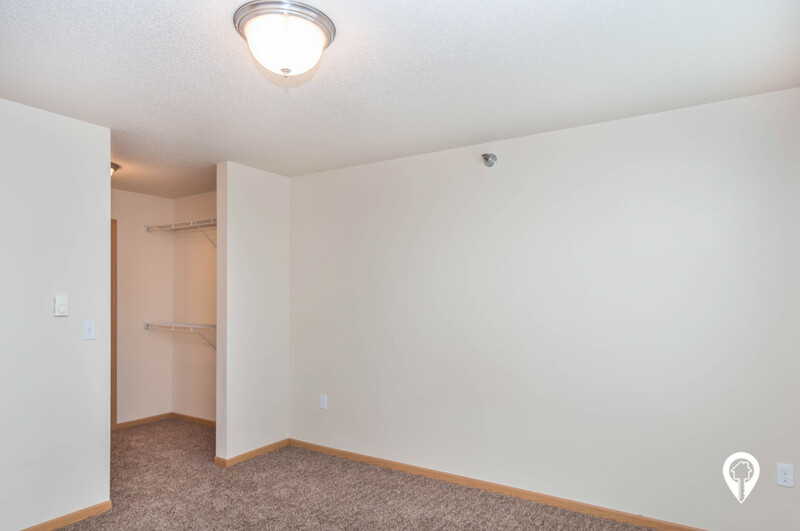 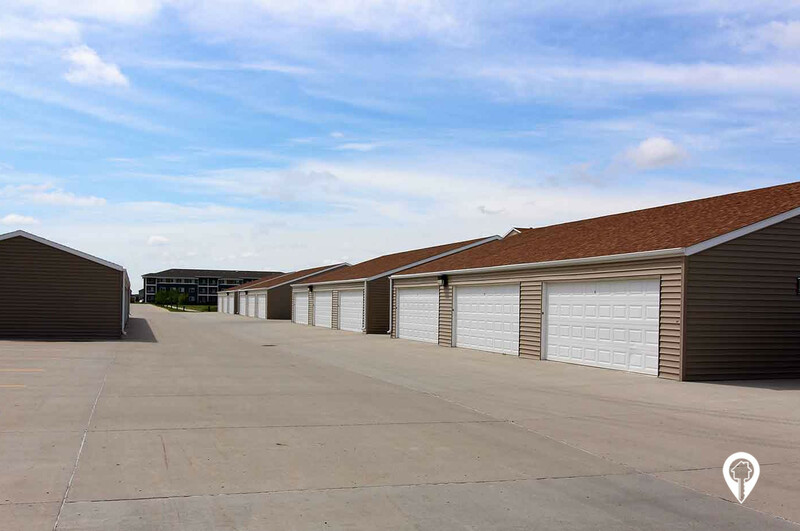 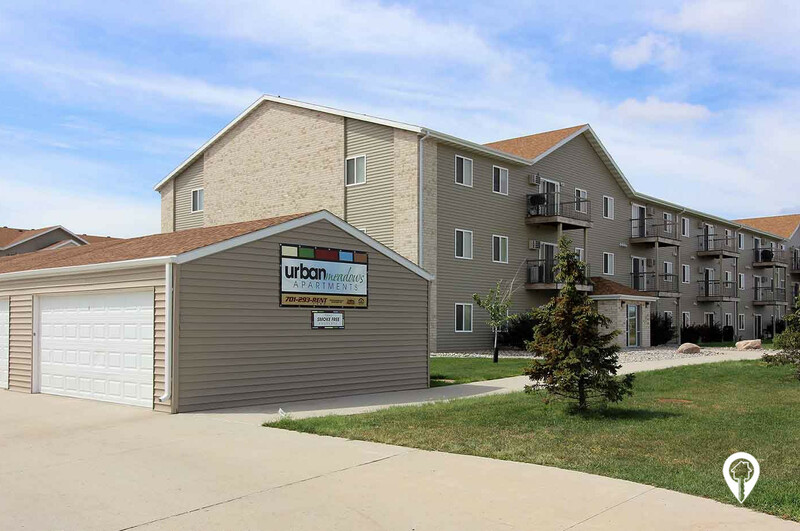 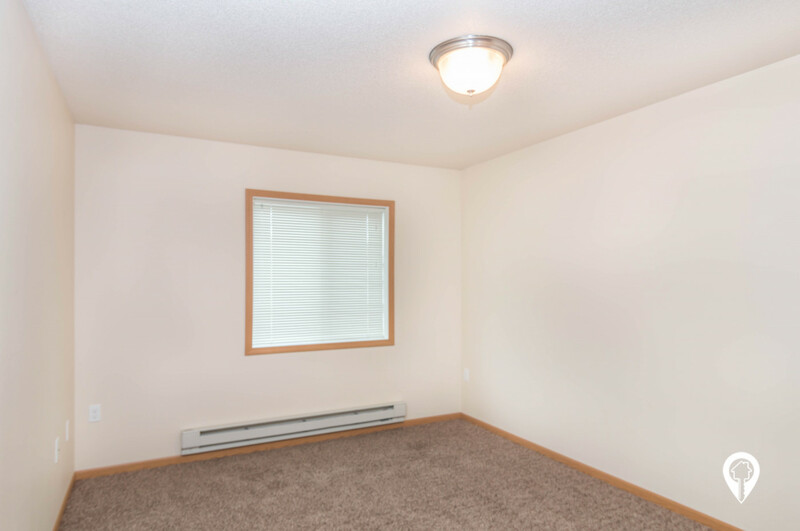 ft.
Urban Meadows apartments in Fargo, ND offer apartments for rent in the Fargo, ND area. 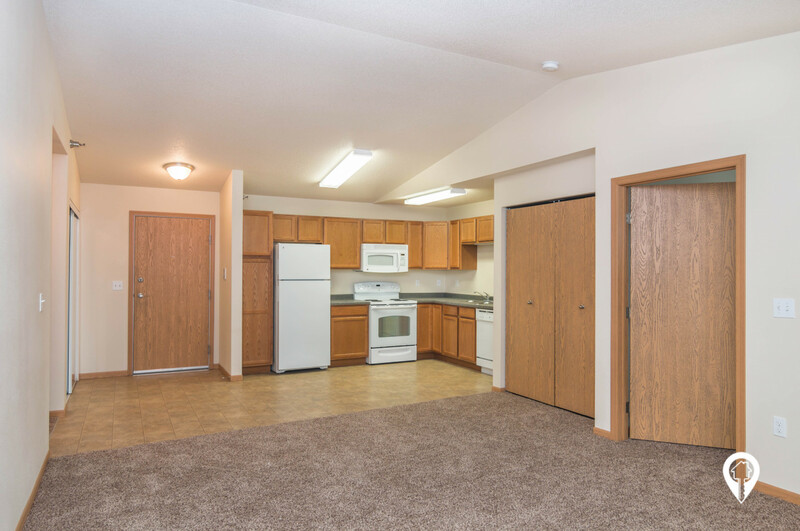 Urban Meadows Apartments are located in South Fargo and full of extras for you and your furry friend! 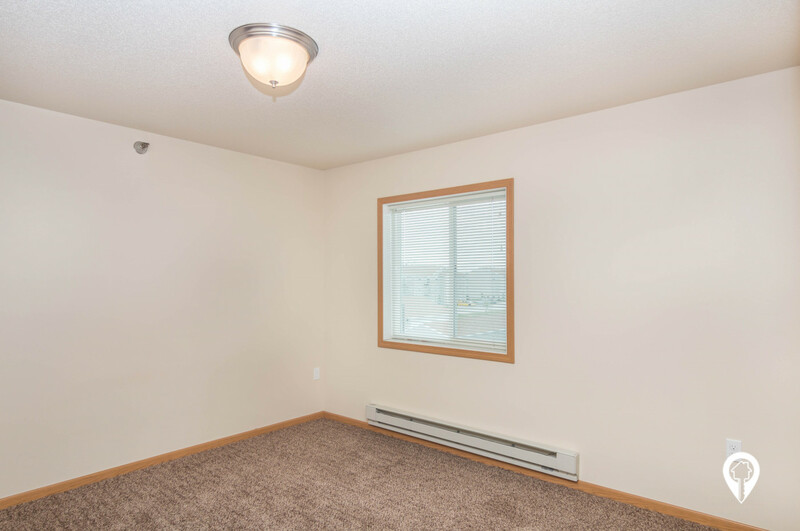 This smoke free property includes a garage, high speed internet, and TV package. 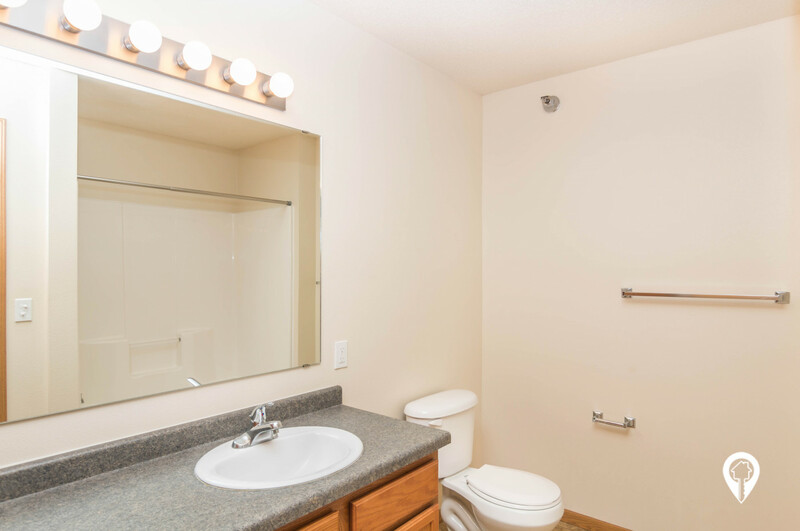 Enjoy the convenience of a washer and dryer in each apartment as well! 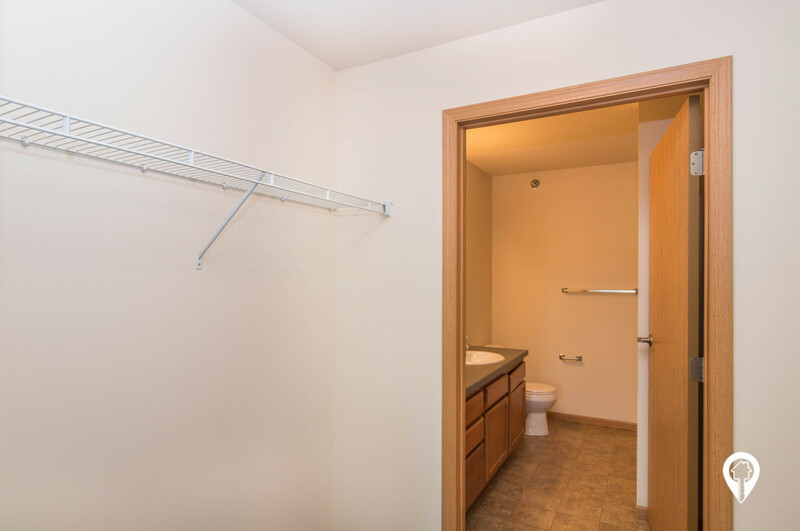 1 and 2 bedroom apartments available. 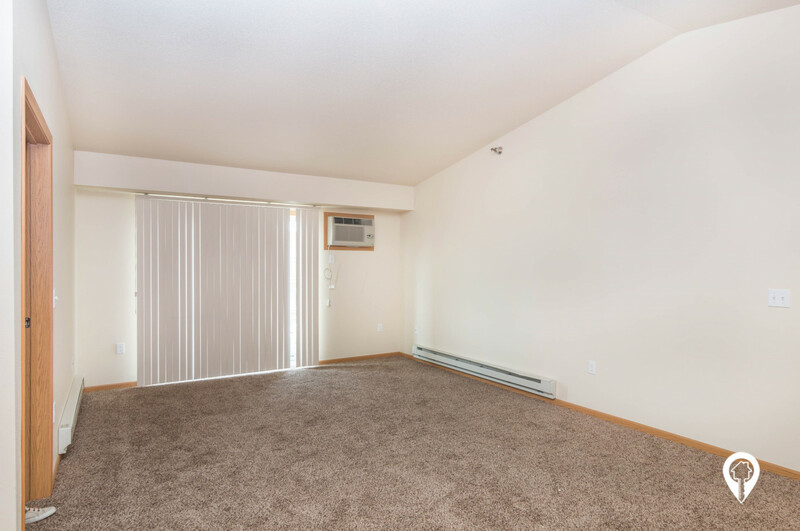 Select units have a fireplace. 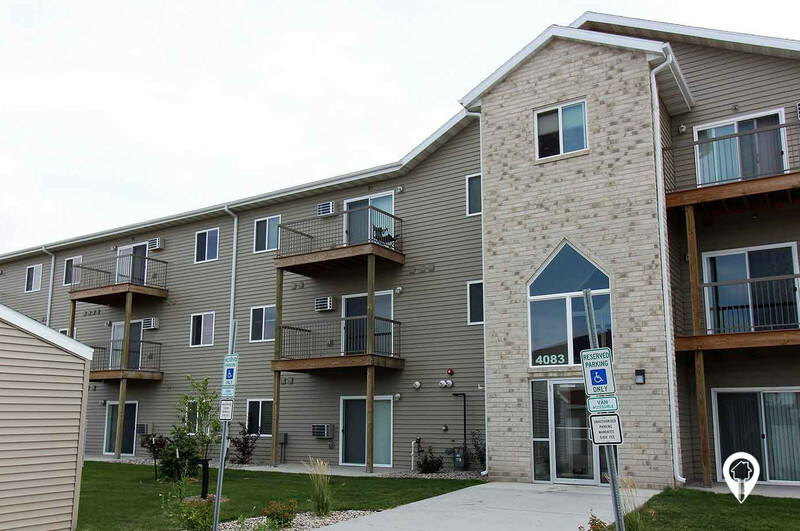 Cats and dogs permitted - breed restrictions do apply. 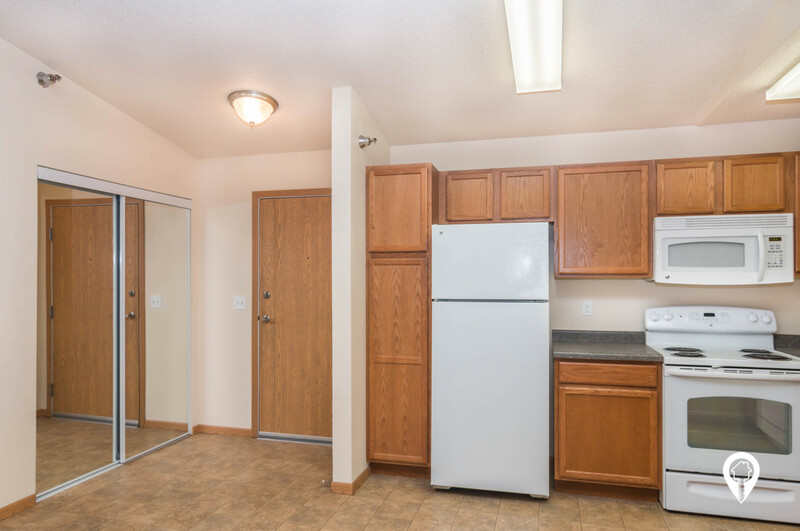 1 bed 1 bath $785 1 Bed, 1 Bath 659 sq. 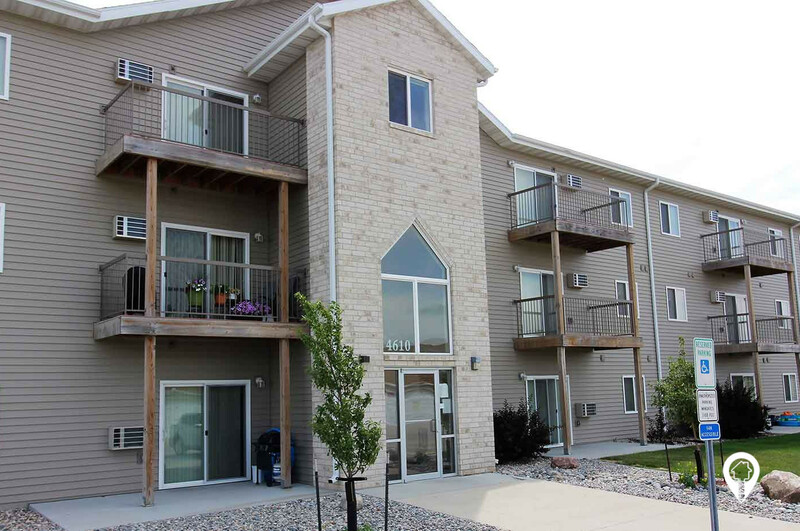 ft.
2 beds 2 baths $940 - $985 2 Bed, 2 Bath 1010 - 1308 sq. 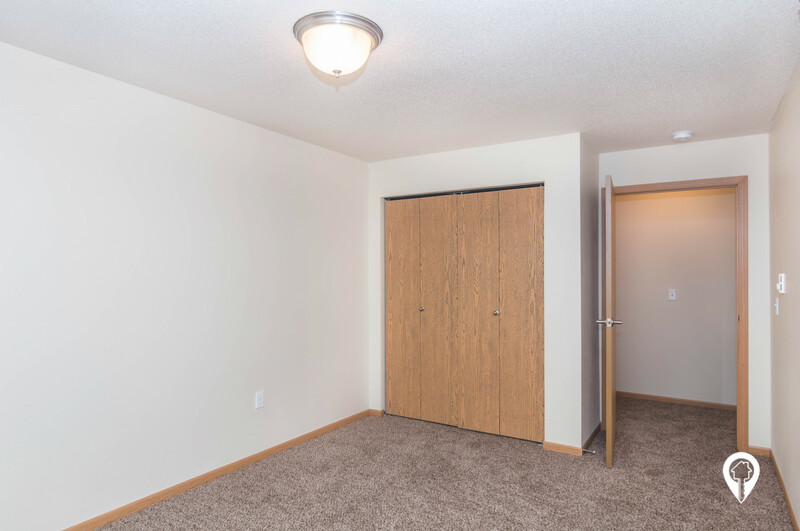 ft.
No Pet Rent, $500 Refundable Pet Deposit - Breed restrictions do apply. From 45th St, head west on 33rd Ave S. Urban Meadows Apartments are on your left.